When it comes to e-mail campaigns, your best friend is your marketing automation system. Every system offers has its own methods and tools you can use for executing a global e-mail strategy and customizing your campaigns just in the same way as we at Mailigen do it. The best practices for e-mail campaigns involve the use of personalized greetings. The reason behind this is that e-mail personalization has a 40% higher click rate and 6 times higher transaction rate than e-mails that are not personalized. One should keep in mind, however, that the addressee’s gender is important for how the greeting is structured in some languages. If you don’t know the gender of the recipient, the easiest way to address this is through neutral voice. 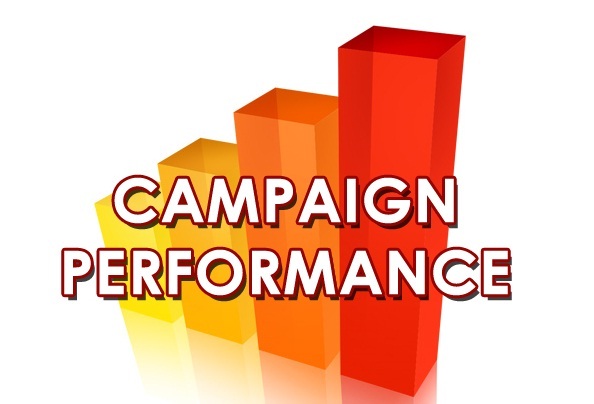 However, this can only be a temporary solution and in time you must step up your efforts to create a campaign rule in your marketing database that accounts for the gender of the recipient. French is one such example in which you should begin by creating a criteria for segmentation for the generation of a target list. You can then give it a title such as “First Name French Female”. It is then straightforward to use a filter that asks for “First Name”. It will allow you to generate a list of female French names. Doing an online search will also help you to find names quickly. When this is all done, you can repeat the creation process of a target list once more for other languages and genders like so “Spanish Female First Name, French Male First Name”, etc. You can then start a campaign for Gender Attribution using the already generated target lists. In order to assign rules for female recipients, you must change the lead’s value to something like “Attribute value Gender Attribution as Female if the Member of the Target List is Female French First Name”. Having the data present in your database is a good idea as it will allow you to assign genders based on salutations and suffixes. In most cases your marketing database will expand. A database can be used in many ways with the aim to make the most out of a lead’s potential. Whether this will involve adding additional data to your database to complement the existing information already there, like assigning gender based on the first name of a recipient, or discovering additional information about a lead, such as user behavior, your data can be used to find even more related data. Segmentation of your database will allow you to redefine your leads in accordance with different lead factors by generating a target list for each individual segment. For example, you should create geography-based segments for global e-mail campaigns. Codes for personalization can also be used as dynamic keys with which you can change images, links, or content in your landing pages or e-mail campaigns. These codes can be edited in the same way you edit some parts of your templates. Make notice of these tips for marketing automation as you execute your global services e-mail campaign.